you look gorgeous <3 Love the top!!! molto carino questo look! mi piace la maglia!! un bacio!! I love this outfit...probably one of my favorites of you...and I think the pictures look bigger than before...which is also very nice. Oh si, la gioia che si prova nell'indossare qualcosa di nuovo ha dell'indescrivibile!!! Very nice outfit! 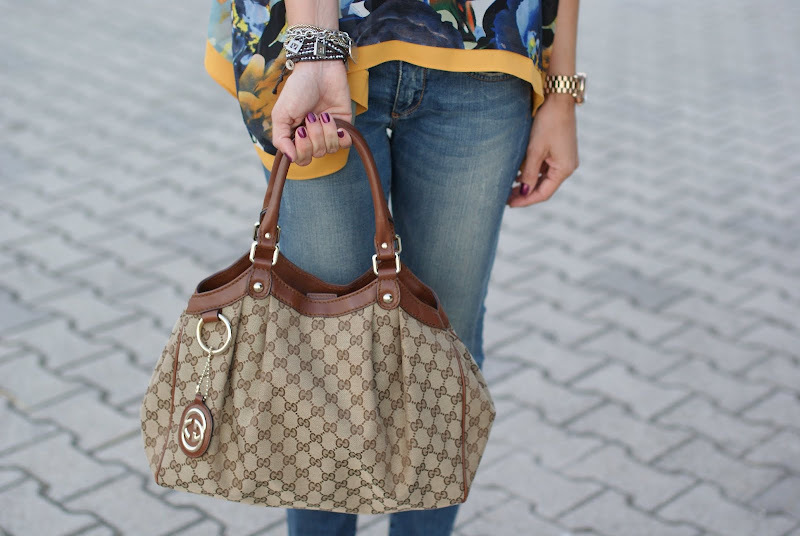 Gorgeous top, it has such a pretty print! Si, devo dire che questo top e' davvero molto bello e anche io lo avrei abbinato con jeans e tacco alto! I love Sugarlips and that top is awesome! Sure we can follow each other on gfc and facebook! Mi piace molto questo outfit. Baci. LOVE the heels!!! Entire outfit just yells chic and stylish yet comfortable and effortless!!! Great for work :) Ideal jeans! Love the top and the lip color! Awesome top! Such a great print! Totally. Wearing new things make me giggle. Lovely sunglasses. Firmoo is a good brand. Oh waht a beautiful blouse!!!!!! I love your outfit and style, great top! I made for my blog a Facebook page, If you like you can look up for it. Thanks! adoro le scarpe , sono così belle..
wow ure shoes look amazing and indeed loving all ure new buys. Its always so nice to wear new stuff,, and three pieces of 4 are new,, then the happiness cant be expressed!! Love your bag! !I follow you on everywhere!! ti stanno benissimo questi occhiali da sole,davvero elegante con questa bluse! Grazie per il commento!!! 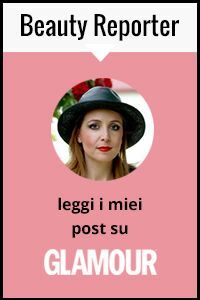 Anche il tuo blog è molto bello!!! Se ti va ci possiamo seguire a vicenda!!! wonderful look. i love your bag and your shoes. the combination is perfect. These heels are just... wow, WOW ! Got to tell my mamma to get ones !!! jajajaja and you are killing it on that jeans! Brava bravissima sisisi!